Who wouldn’t want a beautiful, inviting, worry free yard? Healthy trees, perfectly shaped shrubs, and beautiful transitions from green grass to mulched natural areas. This is the kind of outdoor serenity that you can enjoy year round in North Carolina. However, tree and shrub maintenance typically is not something that gets people excited. It can seem never ending, and usually gets put on the back burner for more fun and exciting projects. Luckily, a comprehensive maintenance program can ensure that you have the best looking yard in the neighborhood, without the worry of spending every weekend trimming bushes and dragging limbs to the curb. Insects and disease can wreck your plants in a hurry! Turning your outdoor paradise into dull, brown, wasteland. 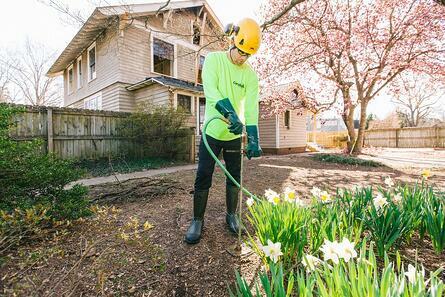 Quick and affordable treatments from Carolina Tree Care will keep trees green and shrubs colorful. No more annoying bugs taking over your patio, or nasty diseases ruining your shrubs. We beat these problems to the punch with safe and effective treatments that stop problems before they start. Not only is this the best way to stop the problem, but preventative treatments are much more affordable that a reactionary program. 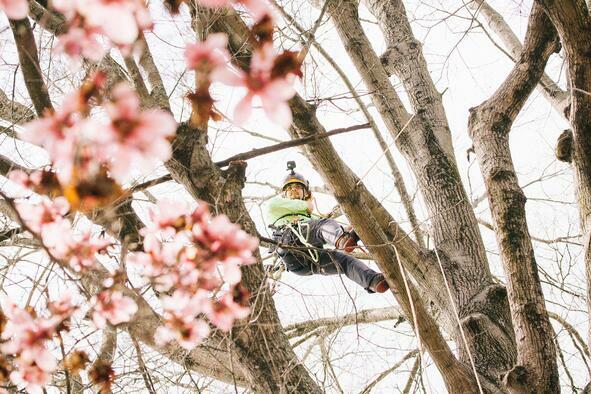 Carolina Tree Care can also offer yearly pruning and trimming services so that the trees around your home are always safe and beautiful. 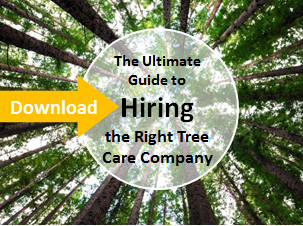 Properly maintained trees will also be more effective at fighting off problems on their own. By trimming away dead and high risk limbs, your trees will grow in a more attractive and valuable way. Providing you and your yard with color, shade, and more. 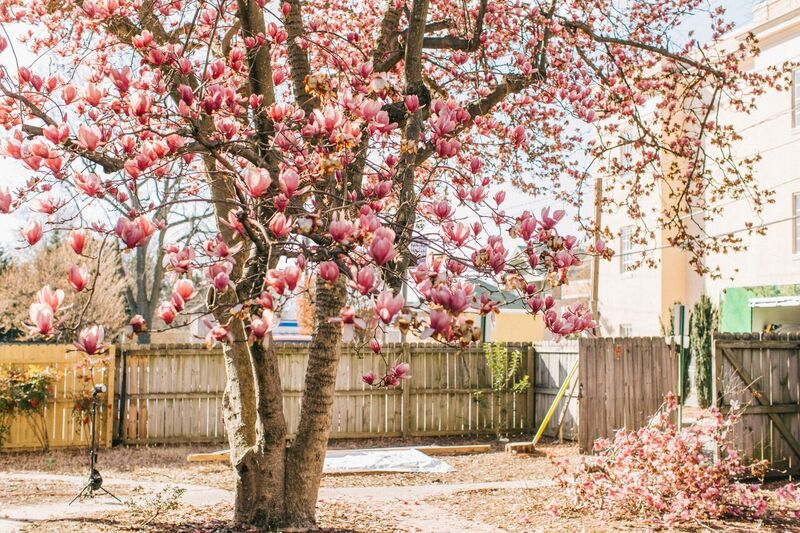 If your yard could use a revamp, or just a more comprehensive approach. Please schedule a risk free assessment and find out how a worry free tree and shrub program can make you and your yard the envy of the neighborhood.